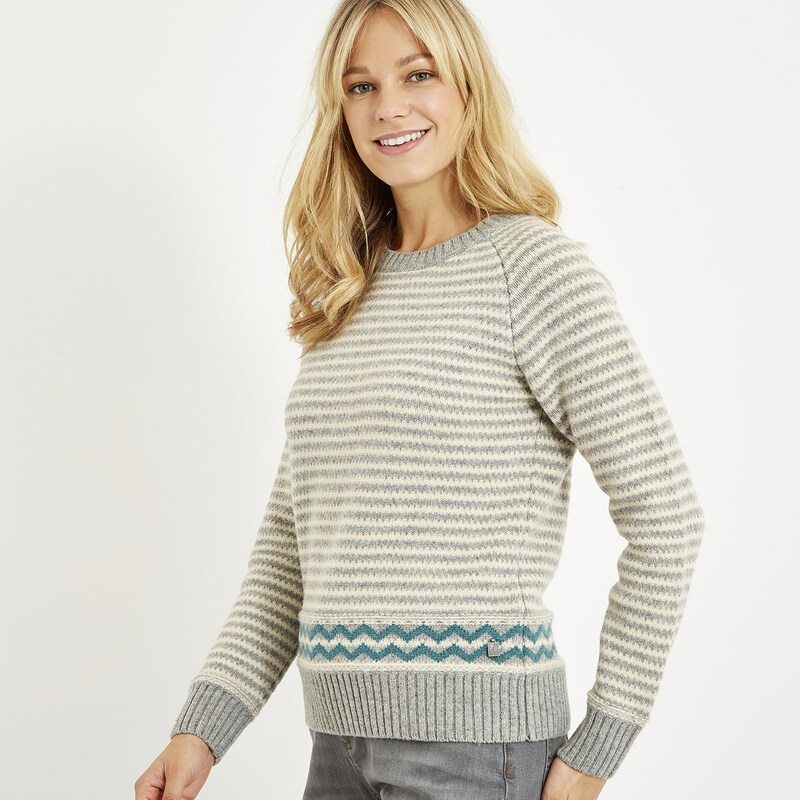 Classic and cosy, our new Darla lambswool stripe jumper makes for the perfect, versatile addition to your wardrobe. 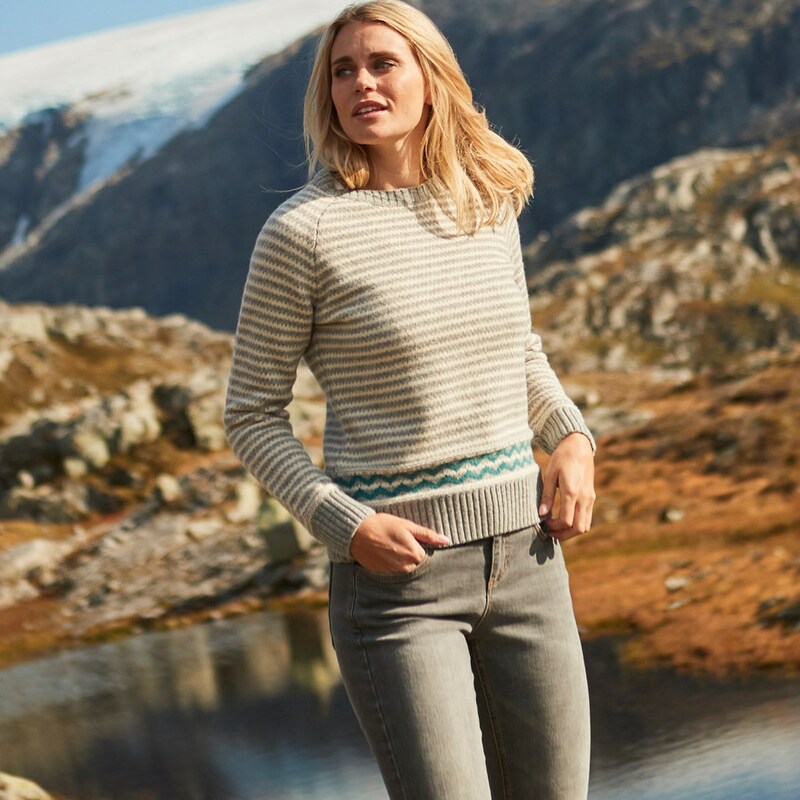 Super-soft, stylish and versatile, what more could you want? 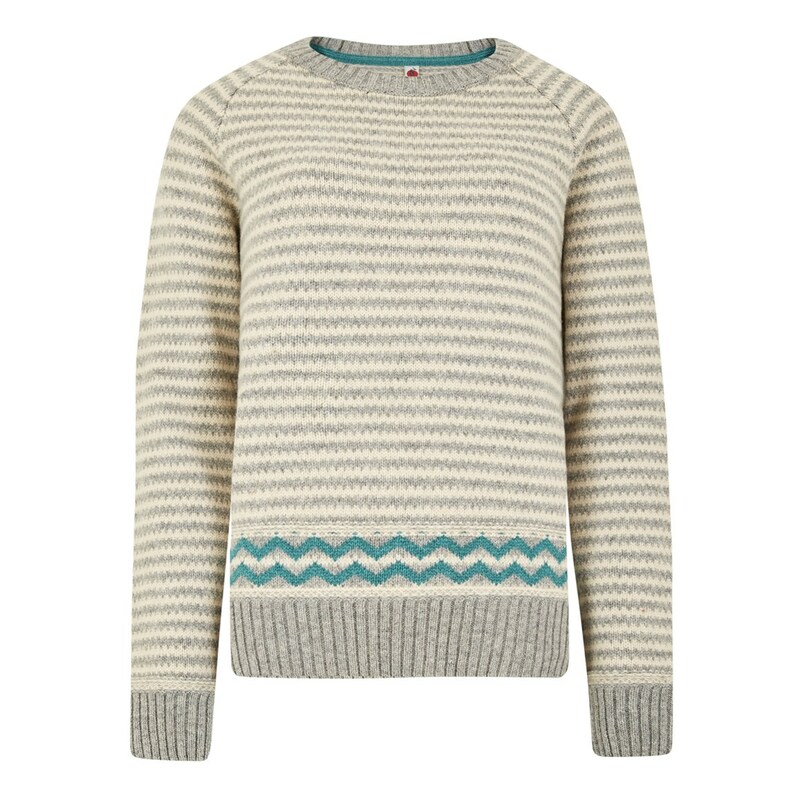 Choose the Darla lambswool stripe jumper this season to achieve an effortless, feminine look. Excellent. 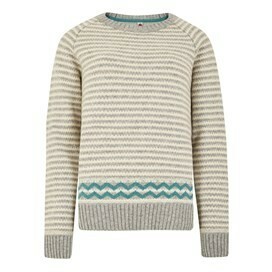 Fantastic jumper, at an unbelievable sale price! This jumper looks much better on than in the catalogue, highly recommend this product. Lovely thick warm jumper. Thicker than expected. Strange smell as mentioned by other reviewers, so have washed it before wearing. I like the neckline (not too tight) and the sleeve and body lengths. A bargain in the sale. Love the jumper, good fit and quality. So cosy and a bit of colour to cheer us up on cold winter days. 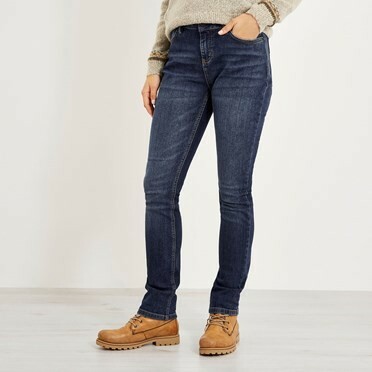 I am a size 14 but ordered a 16 to give a little more room and thats what its given.